Bothwell is a Chartered Accountant by profession. He holds a Bachelor of Accountancy degree with the University of Zimbabwe and a Masters in Business Leadership with the University of South Africa. He held senior positions for various companies such as Anglo American Corporation, ZIMNAT Life Assurance and ZIMRE Holdings Limited. 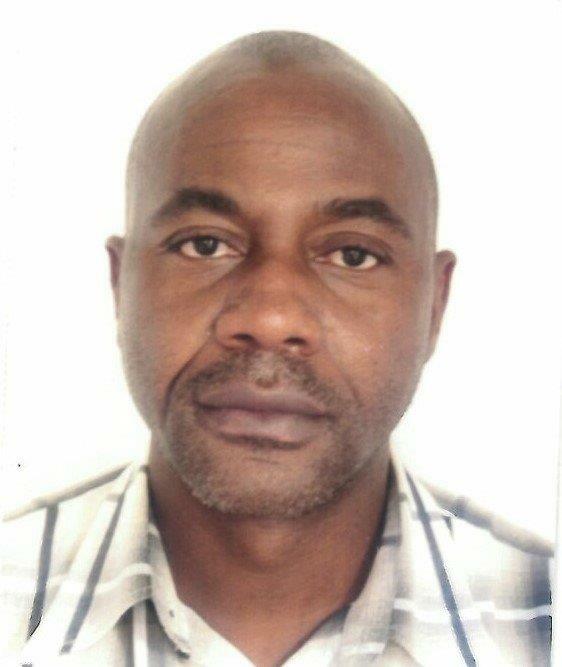 Steve holds a BSc (Hons) degree in Electrical Engineering from the University of Zimbabwe, and an MSc in Information Systems Engineering from the University of Manchester Institute of Science and Technology, UK. He has 26 years of engineering and management experience to senior level in mining, mineral processing and sugar industries gained in Anglo American Corporation and Zimplats. 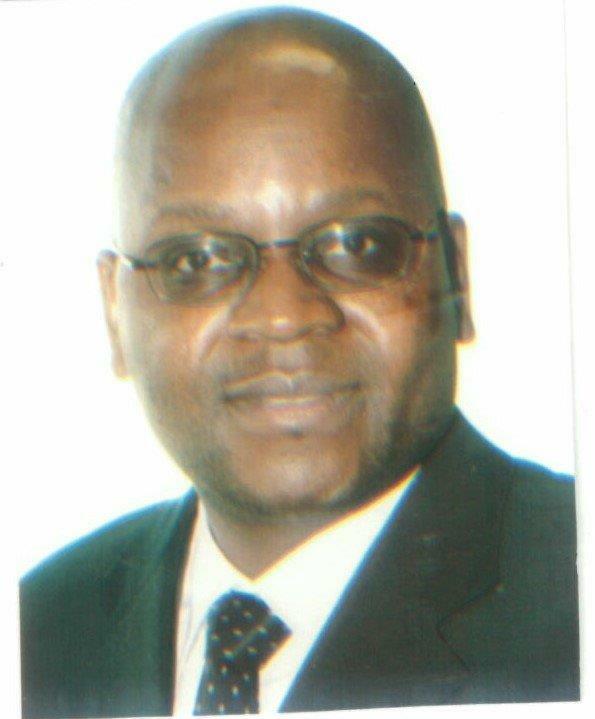 Victor holds an Honours degree in Business Studies attained from the University of Zimbabwe. He is an associate member of the Chartered Institute of Administrators and Secretaries. 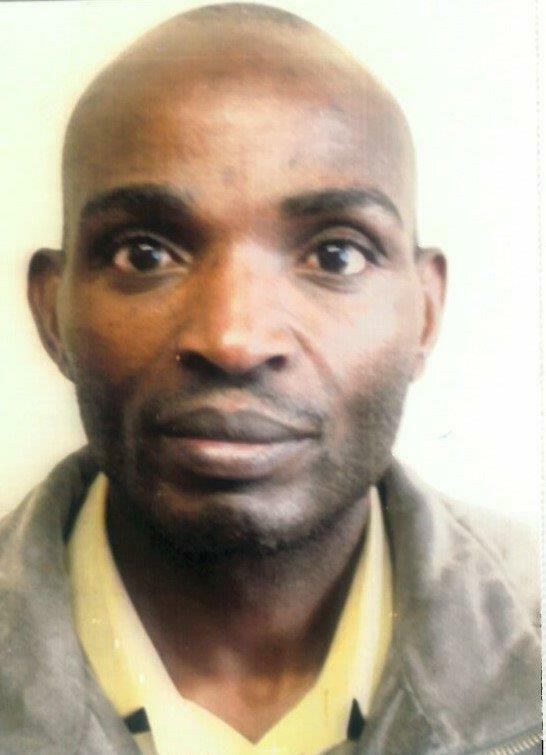 Before joining Sable he worked for Zimbabwe Grain Bag, Amtec Motors and the National Furniture Industry. Allen joined Sable 14 years ago as Quality Chemist. He rose to the position of Quality Assurance Manger and then Technical Services Manager. He worked for Datlabs in Bulawayo. 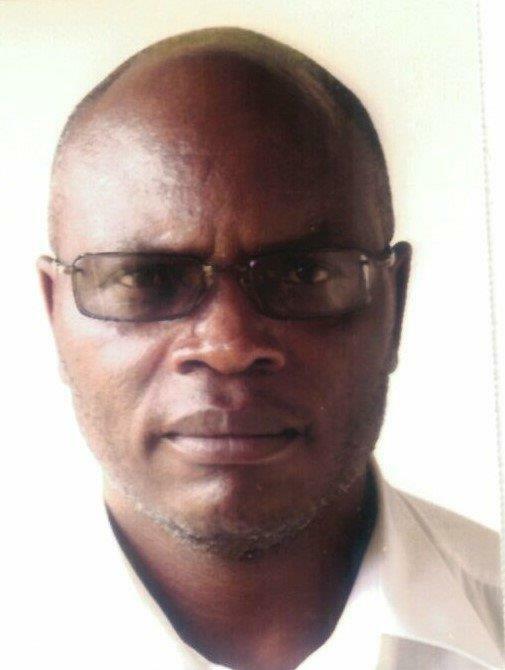 He holds a Bachelor of Science in Chemistry from the University of Zimbabwe. Stanley holds a Bachelor of Industrial Engineering degree from the National University of Science & Technology. 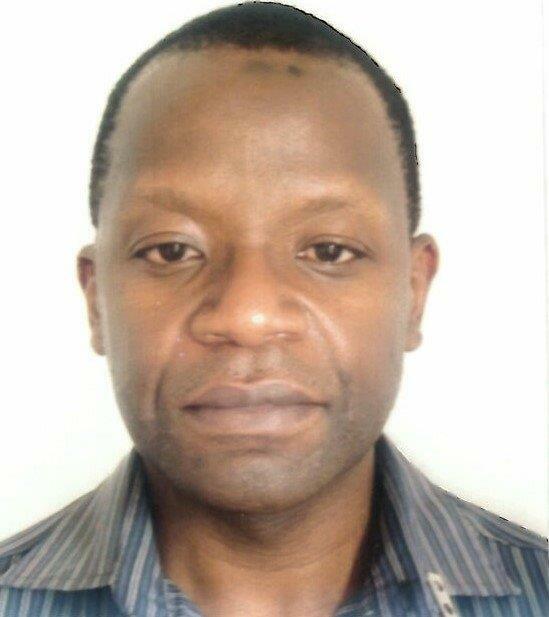 He has over 18 years experience at Sable after joining the company as a graduate trainee. Zvishamiso joined Sable as a Human Resources Manager in 2008. He holds an Honours degree in Business management and has over 17 years experience having worked for Zimbabwe Electricity Supply Authority. He handles all staff issues from recruitment, motivation, welfare and terminations. Philip born 1963, holds a PhD Thesis in Marketing with the Christ University, Bangalore, India (2017) and holds an M.Phil. Major Marketing, Christ University, Bangalore, India (2012), Masters in Business Administration, University of Zimbabwe, Harare (2004) B.A. Major Communications, University of Zimbabwe, Harare (1986), Diploma in Personnel Management, Institute of Personnel Management Zimbabwe (IPMZ), Harare (1991) and several certificates in financial and accounting management, Purchasing and Material Management. Philip has 30 years of marketing experience in the agriculture sector and currently with Sable Chemical Industries Limited, a fertilizer manufacturing company. 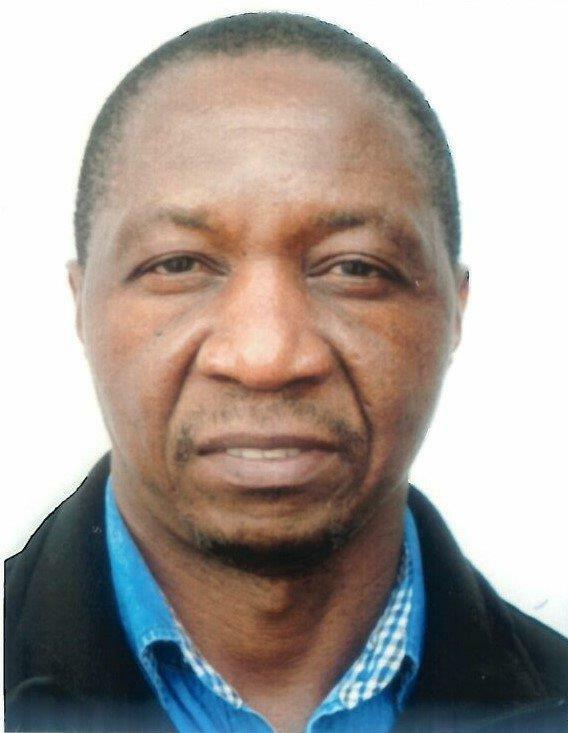 He worked for the Grain Marketing Board, a grain handling and storage organization, ZFC Limited, a fertilizer company, Agricura and Curechem Overseas Limited both agro-chemical companies. Sable Chemical Industries was incorporated in 1966. It is the sole producer of nitrogenous fertilizer in Zimbabwe. The company has a capacity to produce 240,000 tonnes of Ammonium Nitrate (AN) per year, however due to the closure of the Electrolysis plant (Ammonia producing plant), following the switch off of electricity by Zesa, Sable Chemical Industries Ltd has been struggling to raise funds for the importation of ammonia.